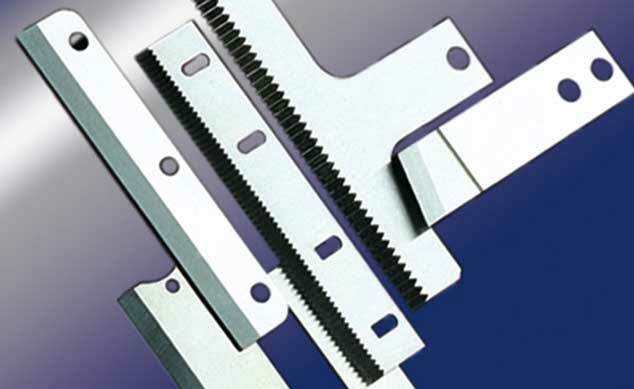 Knives for the baking industry, the packag-ing industry, craft and commerce with F-B-S patented special tooth profiles. Our product range includes the most varied machine knives for the food industry, commerce and craft as well as for packing machines. 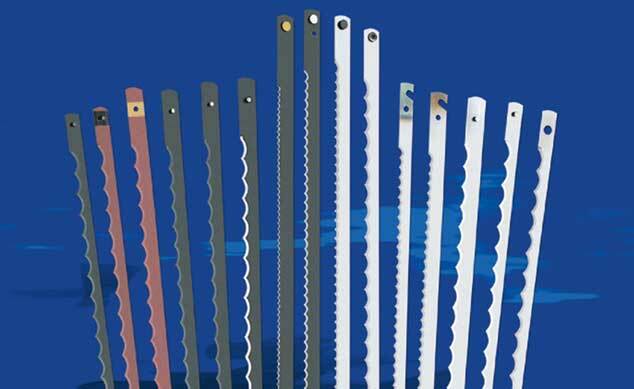 Whether they are non-stick coated, made of stainless steel or specific alloys, our knives consist of a large number of different shapes and tooth profiles to provide the best solutions for any application. With our special designs we are a reliable partner even for the most difficult requirements. 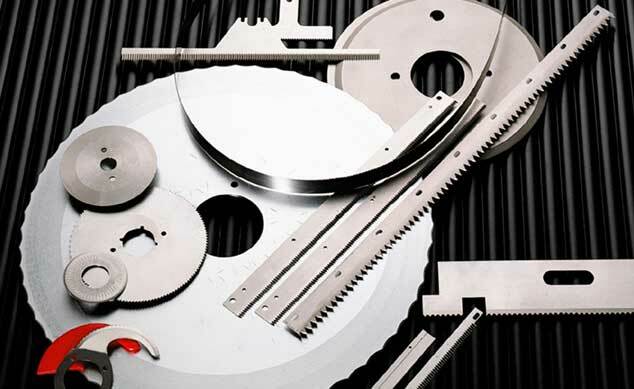 In January 2005 F-B-S started up Europe´s most state-of-the-art production line for reciprocating blades. 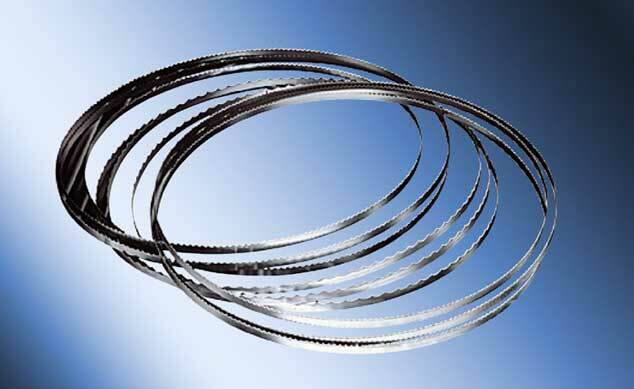 Outstanding innovations have made fully-automatic production of reciprocating blades possible for the first time. The consumer sets great store by cleanly and precisely packed goods. An accurate process and constant sharpness are the most important factors involved in achieving the best results on packaging lines with a high throughput. The incision and the intersection are more accurate than ever before. This enscures a slice thick-ness consistency over the entire cutting area. We are constantly improving our product range which includes a wide selection of tooth profiles.